Would you like to become better at everything photo, video or marketing related? Look at our classes and see how you can become a master. 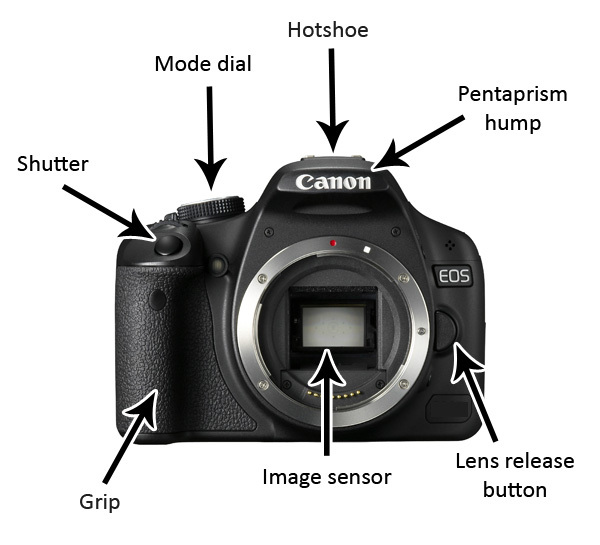 You can do photography with even the simplest of cameras, but the principles that I'd like to teach are for people who want to learn to use a DSLR camera, a micro four-thirds camera, or at least a camera that allows the photographer to adjust the shutter speed, aperture, and ISO. Now it is time to practice. If you are just starting out with your DSLR, I highly recommend that you start practicing by using your Aperture Priority mode (AV for Canon and A for Nikons) and Shutter Priority mode (TV for Canon and S for Nikon). You can change this through the mode dial at the top of your camera. Shooting with flash can seem daunting at times, but it also opens up a whole new world of possibilities to take some truly epic photos that just wouldn't be possible with natural light. Learn to make the most of your digital camera: how to select the right photo gear, filters, choose a camera lens, and more. Learn what specs to look for and what is not important. Become a master of what brands and equipment are good. The word photography actually stems from Greek roots that mean "writing with light." In order to truly take control over your photography, you have to understand light and how it works. But grasping lighting is a bit more complex than learning the controls of your cameras — it bounces off some objects while passing through others, creates large or small shadows and even influences the colors of the image. Get comfortable hovering in mid-air and gently landing your quadcopter. Take off to an altitude of 3 feet and land in the same position. Take off to an altitude of 3 feet and spin the UAV around 180 degrees. Get comfortable flying your quadcopter left/right and forwards/backwards. No matter your quadcopter model, this guide will help you prepare for your first flight, stay safe, get airborne, and learn some basic and advanced quadcopter flying techniques. Our goal is to give you a guide that will take out all of the guess work. 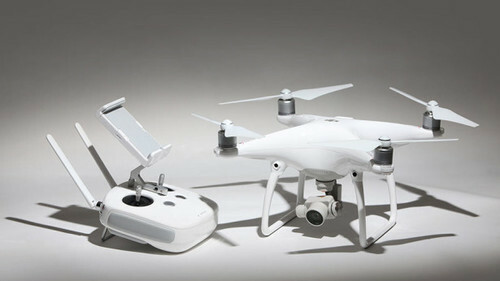 Camera drones are incredibly fun to fly and will add a whole new dimension to your work. If you are a videographer, this course will help videographers and photographers gain the skills and knowledge you'll need to confidently add epic aerial shots to your video projects. Learn the best settings and techniques to achieve the best video quality. Are you shooting corporate videos for your office? Starting a DIY YouTube channel? Looking to start shooting stock footage? Maybe you are a photographer who is looking to start shooting video as well, and you have no idea how to choose a video camera? You will learn how to properly set up and balance a rig. You will learn about the principles of how a steadicam works. You will be taught by professional steadicam operators with extensive experience in the industry. You will learn very quickly whether or not it's something that you want to further pursue.